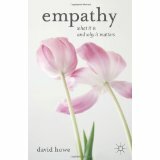 David Howe begins with the idea that empathy humanizes people and their relationships. Empathy is about our shared humanity. The includes but is bigger than the idea that an experience or feeling is communicated for the one person to the other. Without the other person, one loses one’s humanity. One is left without vitality, aliveness, or energy. In short, one is left depressed. 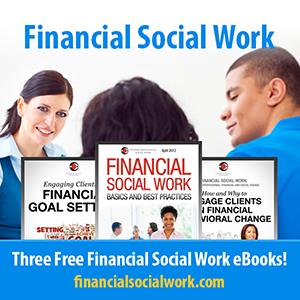 Empathy: What it is and why it matters was originally published @ Listening With Empathy and has been syndicated with permission.